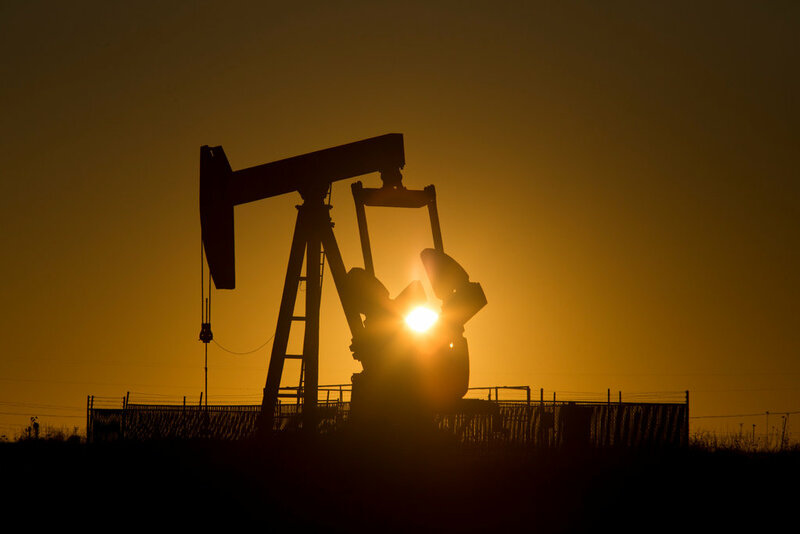 Oil prices dipped slightly in New York on Friday as the dollar rose on exchange markets following robust hiring numbers from the US government. On the New York Mercantile Exchange, a barrel of West Texas Intermediate benchmark crude for September delivery fell 13 cents to close at $41.80. In London, North Sea Brent for October delivery fell 2 cents to $44.27 a barrel on the Intercontinental Exchange. denominated oil futures, rose against the euro and the British pound on Friday. US government figures showed employers added more than 250,000 jobs in July,increasing the chances of an interest rate hike in 2016 and likely adding to the appeal of US currency. "It's not unexpected to see prices are moving lower given the last two days of strong push higher, in combination with the stronger dollar given the jobs report," Matt Smith of ClipperData told AFP. "We've also just had the rig count this afternoon with rigs increasing for six consecutive weeks," he added. "But really I think this has less to do with it and more with the movement on the dollar and some positioning due to that."